I was invited to the pre opening of Monks Porter House in Stockholm. I quickly reneamed it to the Porter Cave, from the pictures I think you can see why. This is the third Monks pub in Stockholm and their second brewery. They have 56 taps where they will serve at least 20 taps by Swedish craft beer by home brewers and guest brewers. They will also have more than 500 porters and stouts on bottle from the whole world. 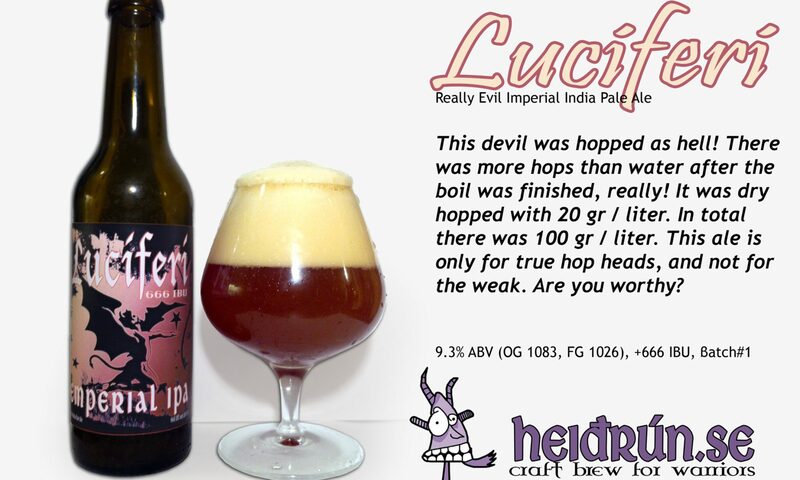 Except porter and stout they will also have around 200 other beers on tap and bottle. The pub is down stairs in the catacombs of a 400 year old building. The brewery is upstairs, but it was not finished yet. They promised to focus on the dark beers such as porter and stout. There will be beer tasting opportunities and festivals on occasions. Besides beer they will also have all the official brands of Mackmyra whiskeys, big selection of wines, food from the BBQ grill. Eight towers with seven taps, this makes 56 taps! They “only” had 30 kegs connected at the time. You can see this through the glass door in the pub, they were nice to let me in to take some pictures. Behind me was the glass door, and more racks of kegs. Close up of the hoses and stuff. Upstairs Mr Lancelot tells us that they are building the brewery here. I give the place all thumbs up! 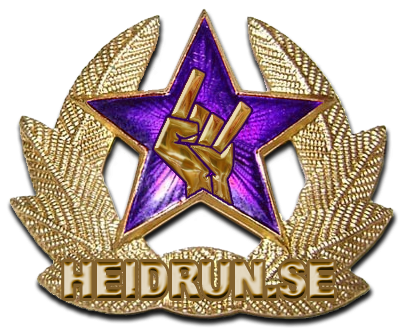 Cool site, I had not come across heidrun.se before in my searches!